It never ceases to amaze me what you can create with a blender! From ultra creamy smoothies, silky smooth soups, ice cream, sauces, dips, spreads and…nut butter!? Yes! 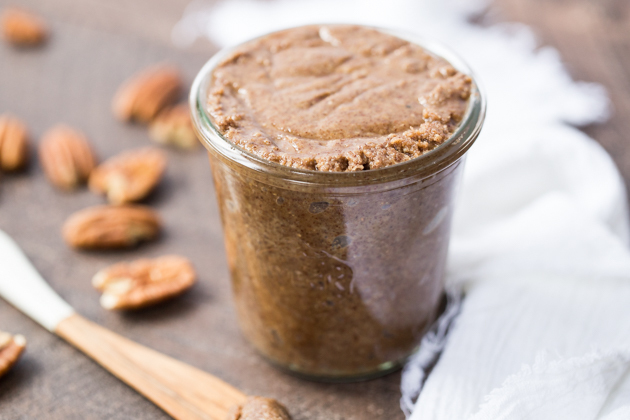 You can absolutely make nut butter in a blender and today I’m going to show you how. 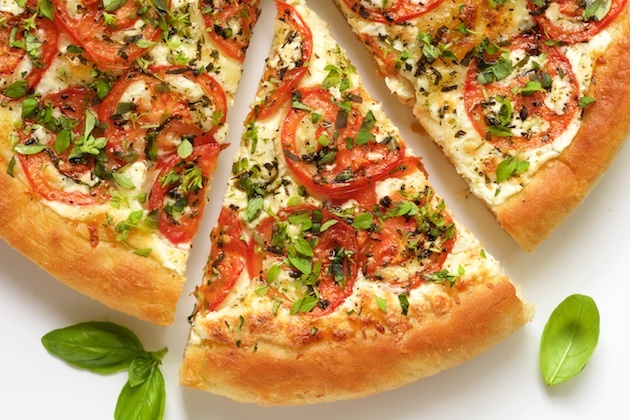 This homemade pizza is so delicious, with a crisp-on the-outside and super-tender-on-the-inside crust, it’s sure to become a frequent dinner request at your house. 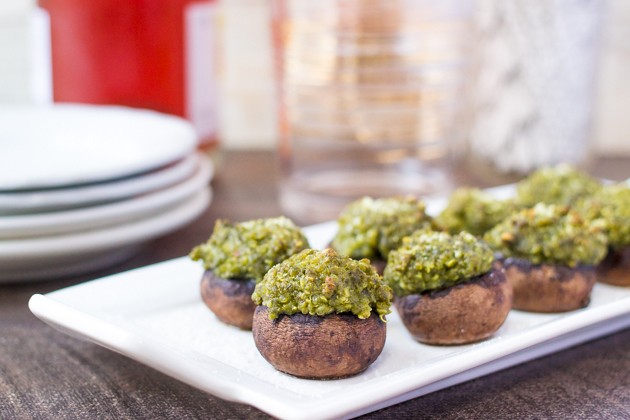 With just a few ingredients in your pantry and fridge, you’ll be able to make some delicious appetizers in no time. 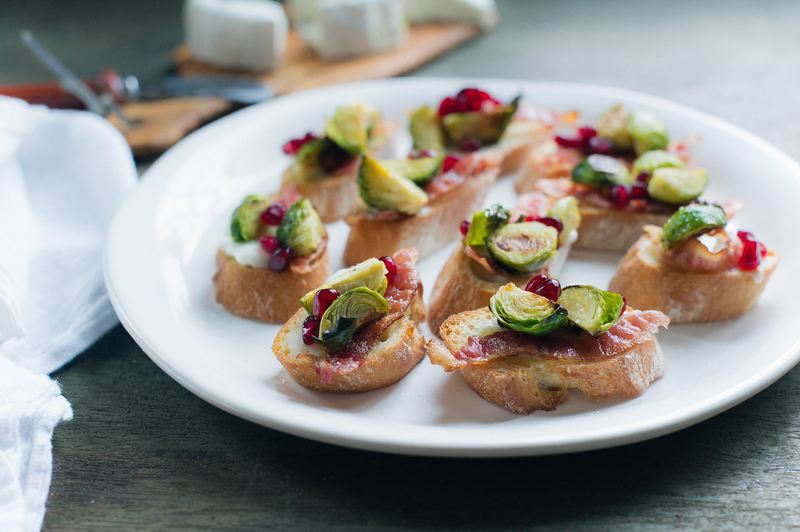 Welcome your guest inside with open arms and some extra holiday cheer with these easy Roasted Brussels Sprouts and Bacon Crostini. 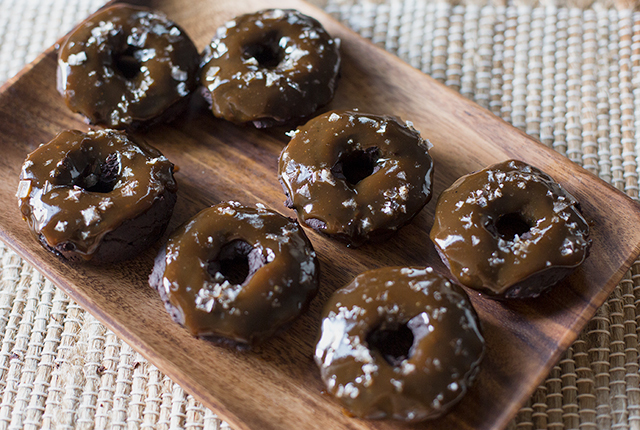 Ever since the KitchenAid® Convection Digital Countertop Oven came into my life, entertaining has become so much easier. This little oven has the power and strength of a regular sized oven, but fits on your countertop!